Form field type for numbers. 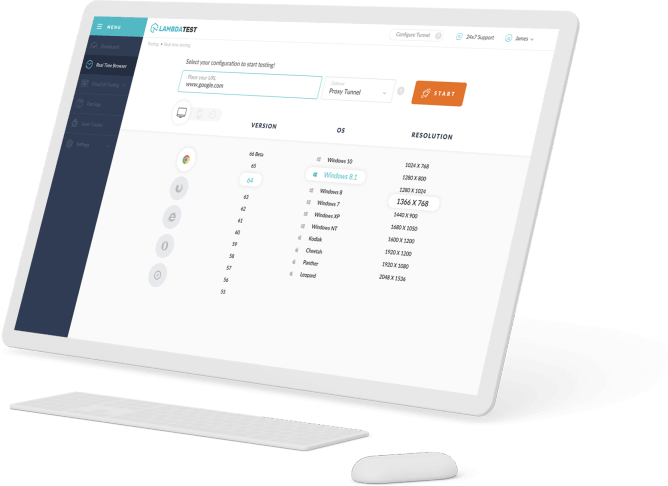 input components of sort "number" are utilized to give the client a chance to enter a number. They incorporate inherent approval to dismiss non-numerical passages. The program may select to give stepper bolts to give the client a chance to increment and reduction the esteem utilizing their mouse or by basically tapping with a fingertip. 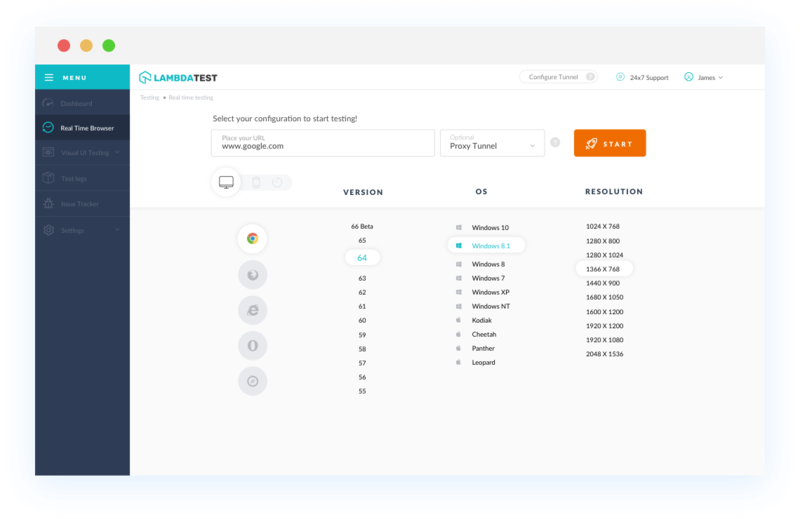 With LambdaTest you can test your website on 2000+ browser and OS combinations for cross browser compatibility issues and ensure that your webpage fallbacks are working fine on browsers that do not support HTML5Number input type. Chrome browser version 4 to Chrome browser version 5 doesn't supports HTML5Number input type. Chrome browser version 6 to Chrome browser version 70 supports. Mozilla Firefox browser version 2 to Mozilla Firefox browser version 28 doesn't support HTML5Number input type property. Mozilla Firefox browser version 29 to Mozilla Firefox browser version 63 supports HTML5Number input type property. Internet Explorer browser version 6 to Internet Explorer browser version 9 doesn't supports HTML5Number input type property. IE browser version 10 and 11 supports HTML5Number input type property. Microsoft Edge browser version 12 to 18 supports HTML5Number input type property. Opera version 10.1 to 53 supports HTML5Number input type.